How do You Answer the Socialization Question? I asked a few of my friends what kinds of experiences they’ve had with this question, and they shared some of their stories below. 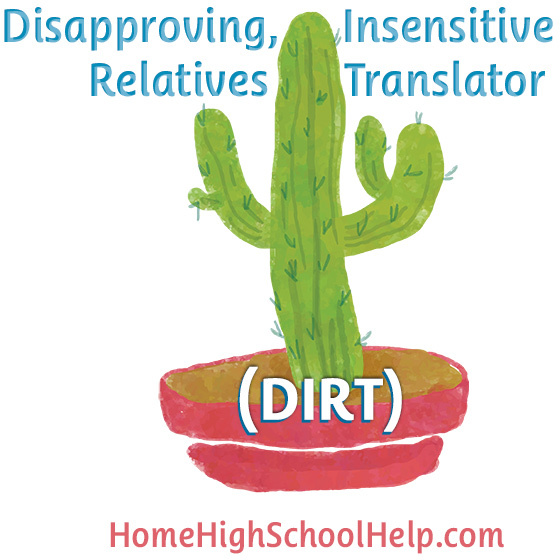 Have you seen my Disapproving, Insensitive Relatives Translator (DIRT)? It's a translation guide to help homeschool parents deal with disapproving, insensitive relatives. You know the type…the relatives who make you feel like DIRT, hahaha! I’d love to hear from you, too! 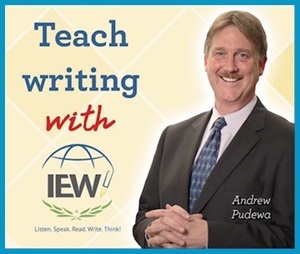 Share your stories with me and leave a comment! 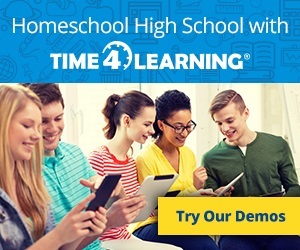 The HomeScholar’s newsletter comes out on the first of every month. 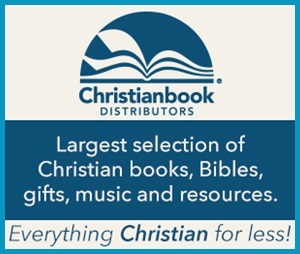 Sign up now for your free monthly newsletter!